Search Engine optimisation is critical to YOUR online Business - and it doesn't have to be difficult! Learn how today, with this clear and helpful guide. Also provided is access to lots of bonus content, including videos showing you exactly how to do things! 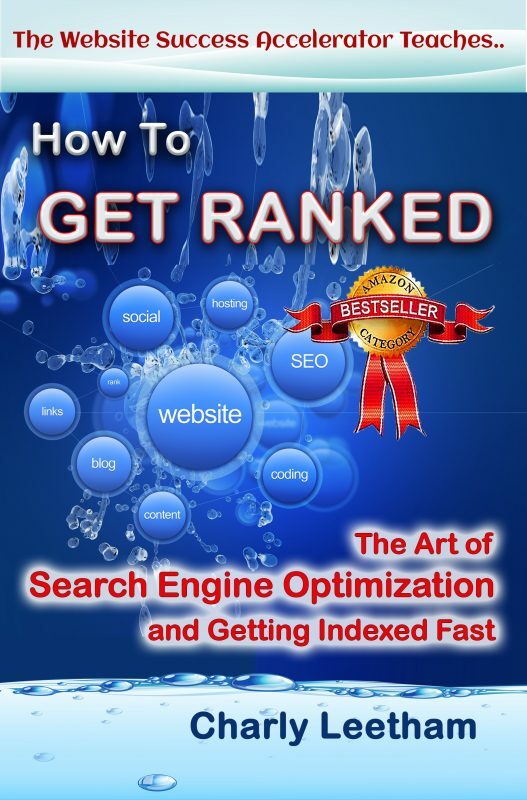 If you’ve done any research into getting your site indexed and onto Page 1 of Google, you’ll know that the “Guru’s” will have us believe that SEO is hard and that it takes forever to see your site indexed in the search engines, let alone on Page 1. If you don’t follow a certain formula, getting indexed, let alone on Page 1 of Google can be an incredibly difficult task. However, if you follow the techniques in this book, you will be indexed and be found on Page 1.